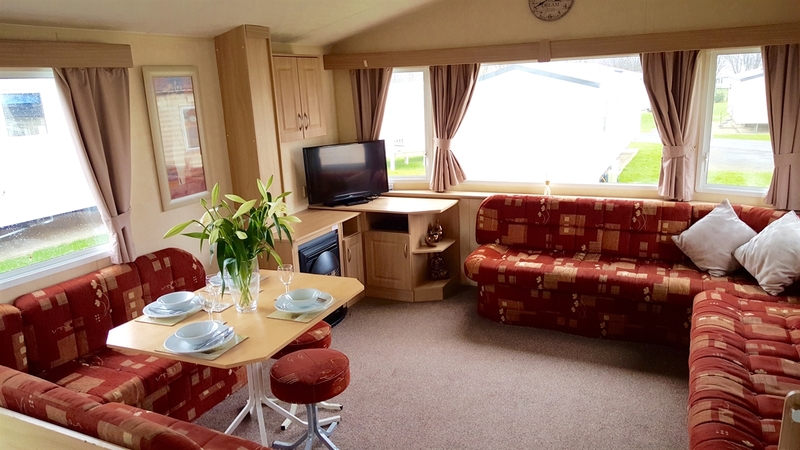 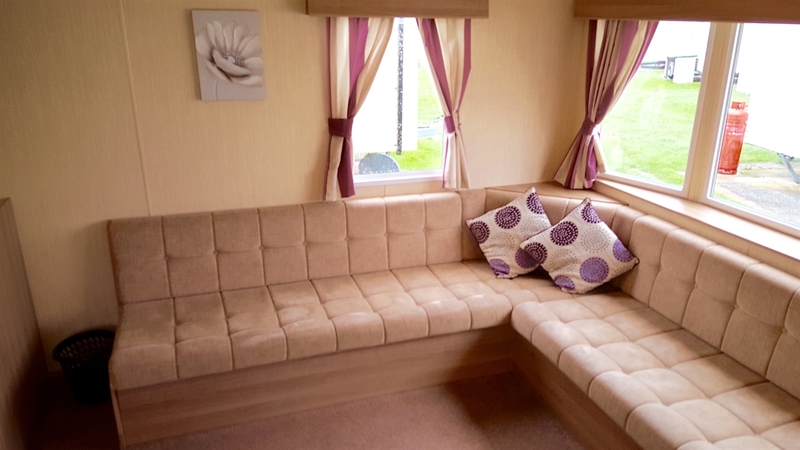 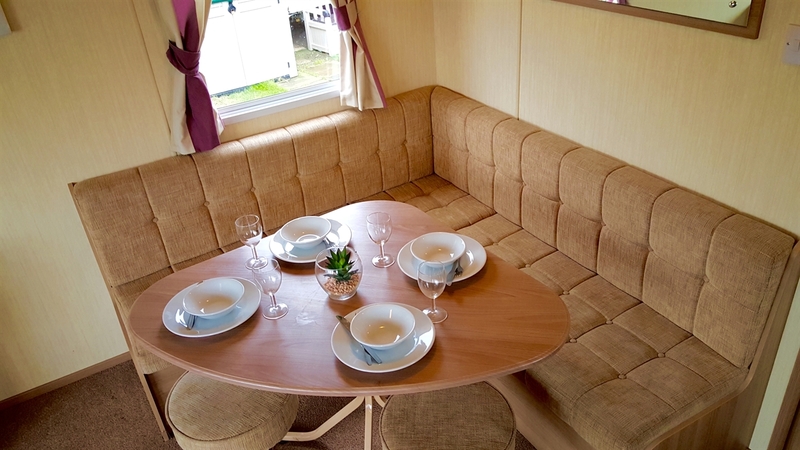 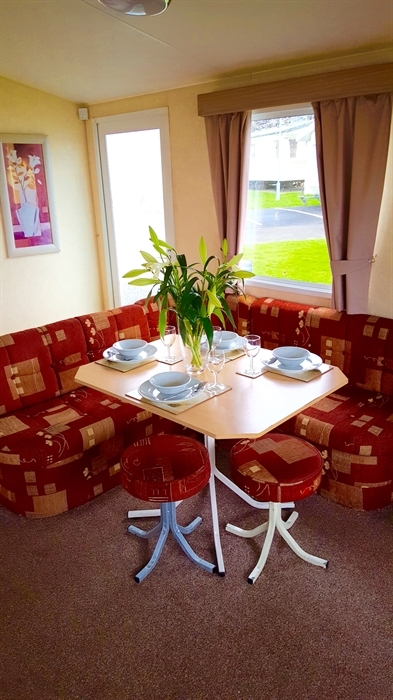 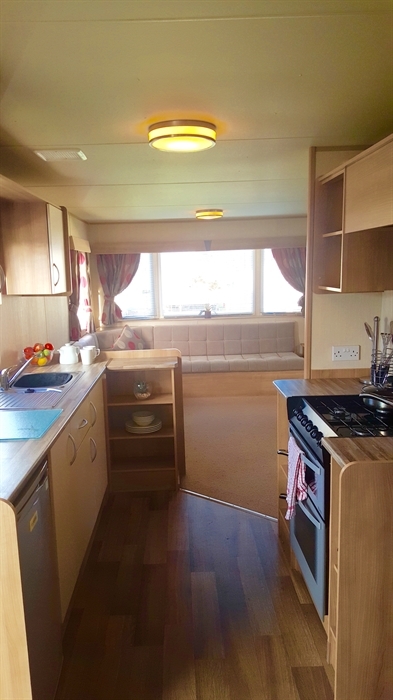 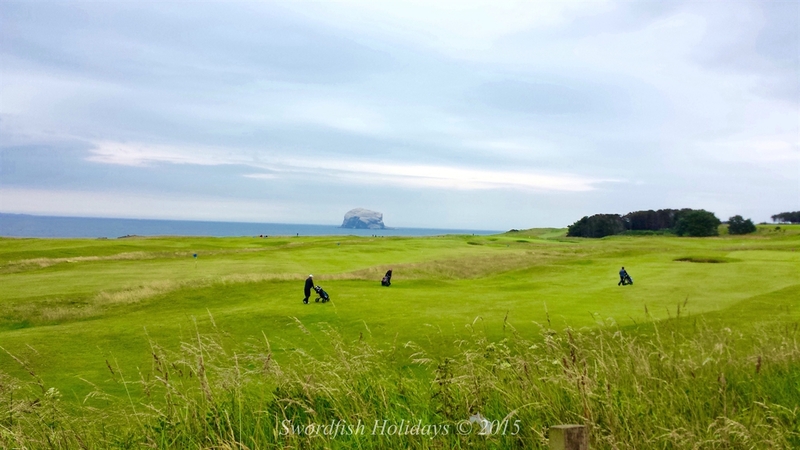 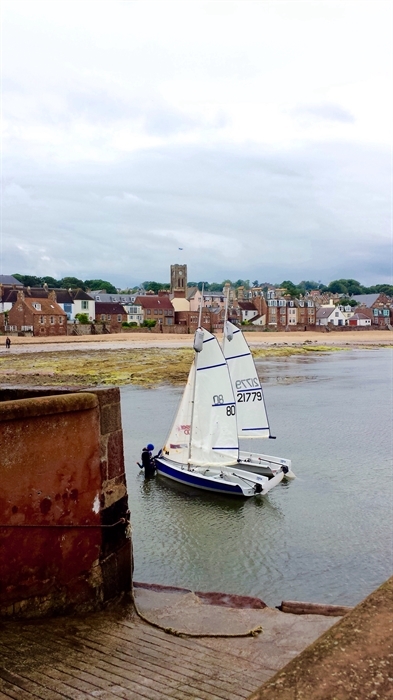 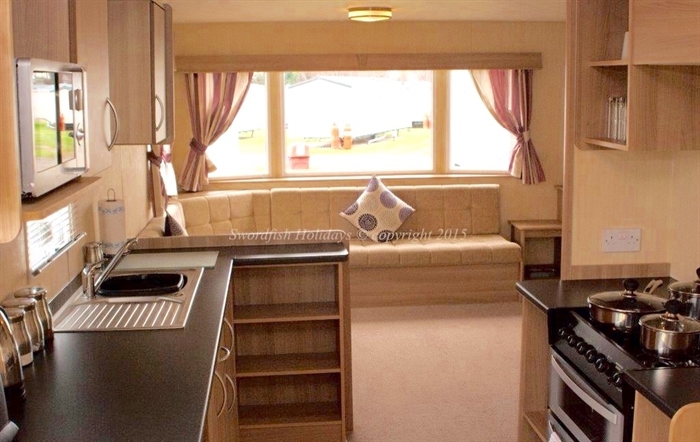 Swordfish Holidays have three deluxe plus caravans to hire at Havens Seton Sands Holiday Village. 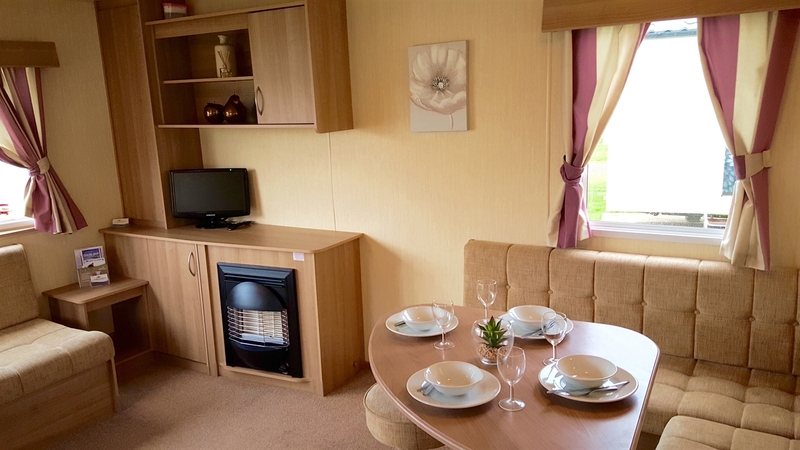 All our caravans are modern and sleep 8 people confortablilty and have all the modern amenities you would accept.All are pet friendly too. 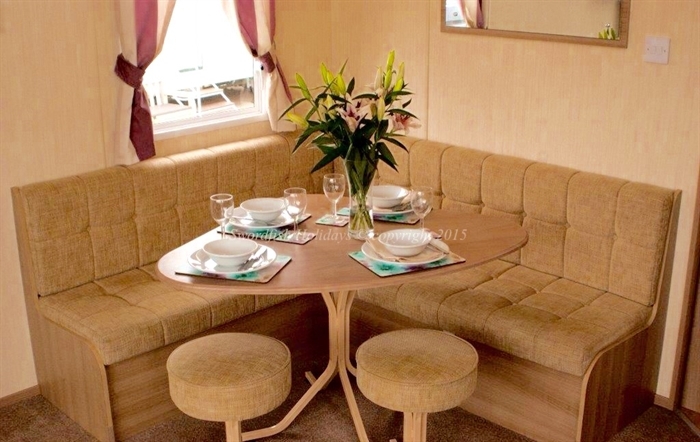 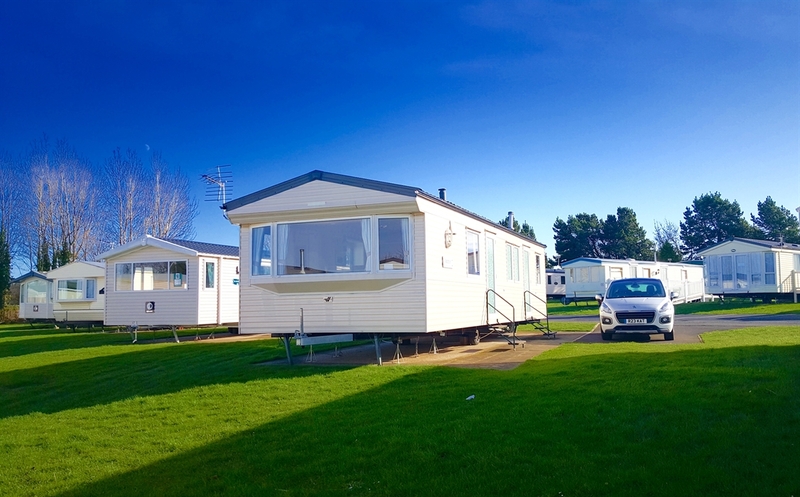 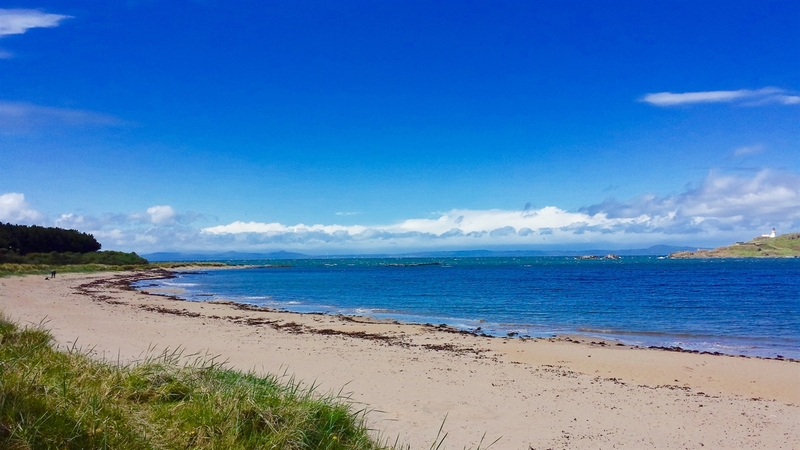 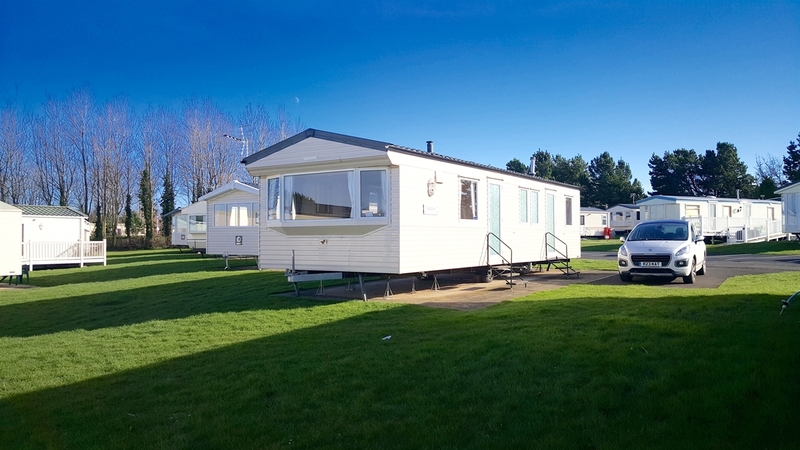 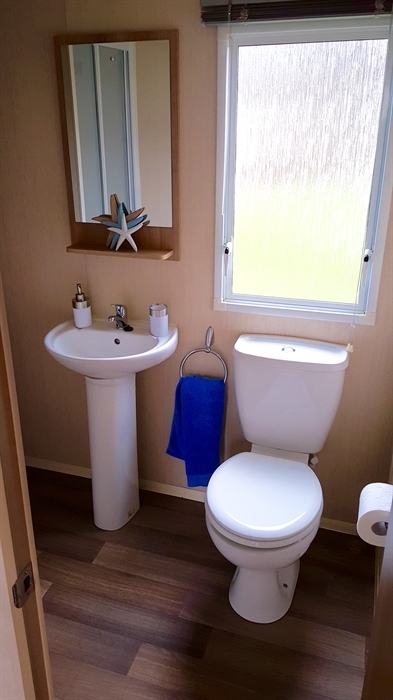 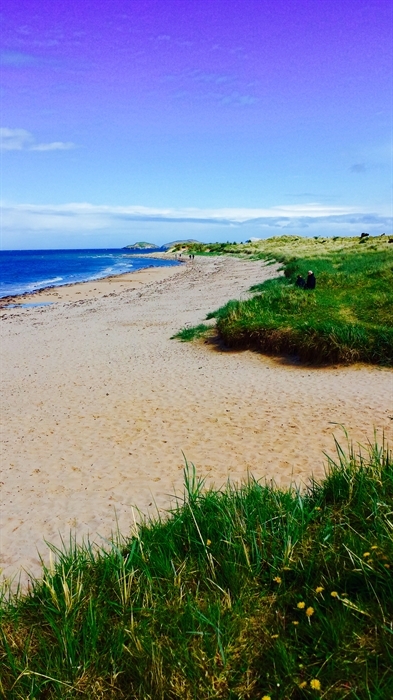 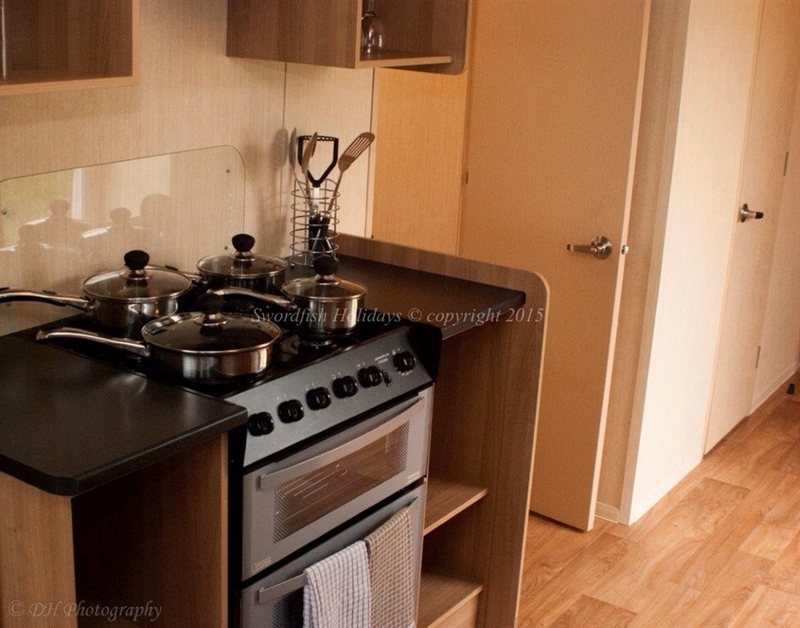 We have three lolvey deluxe plus caravans to hire at Seton Sands Holiday Village. 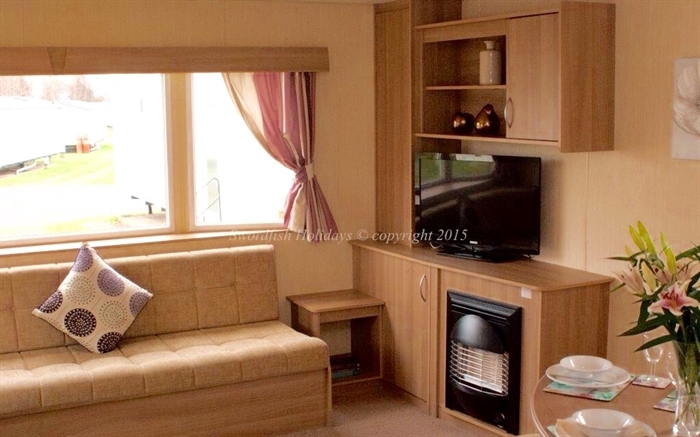 All our caravans sleep 8 and are pet friendly. 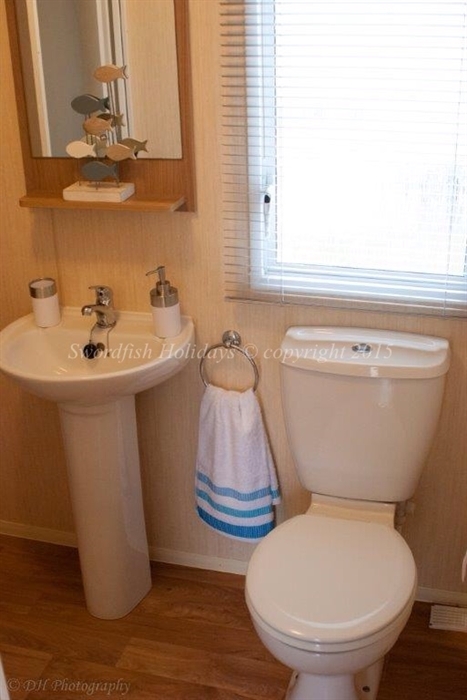 They are modern and are situated on lovely plots on the site within minutes walk from the beach and all the facilities. 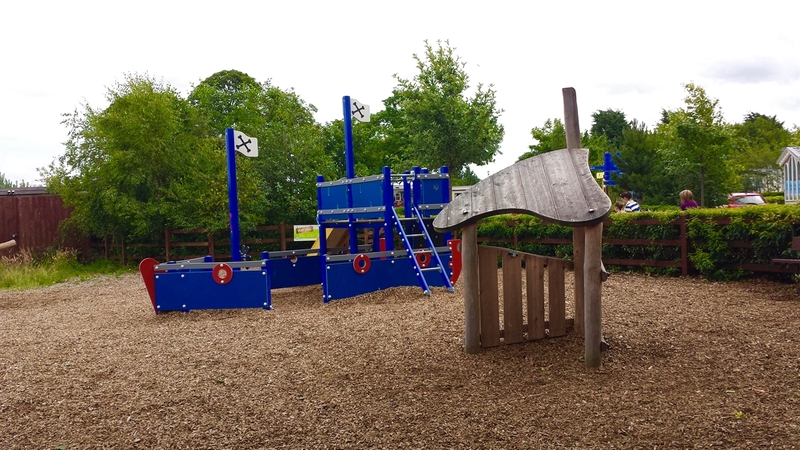 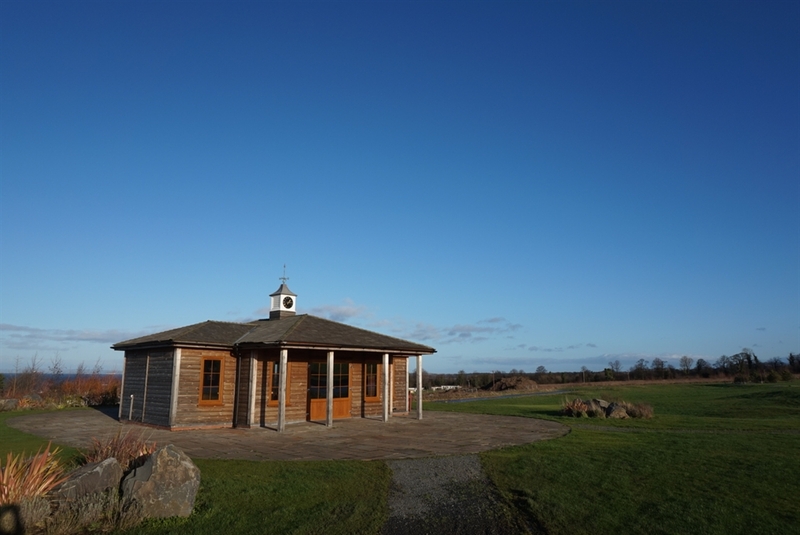 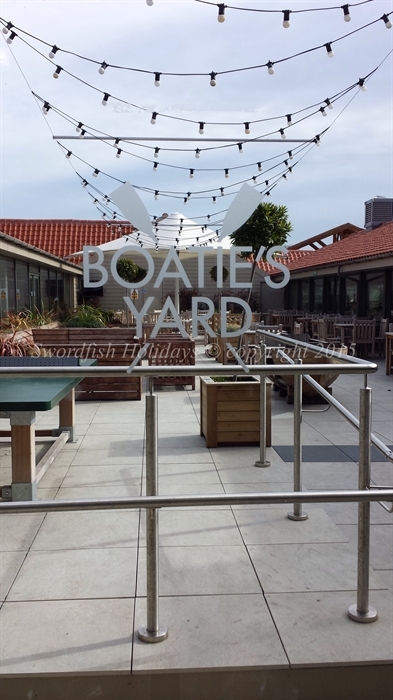 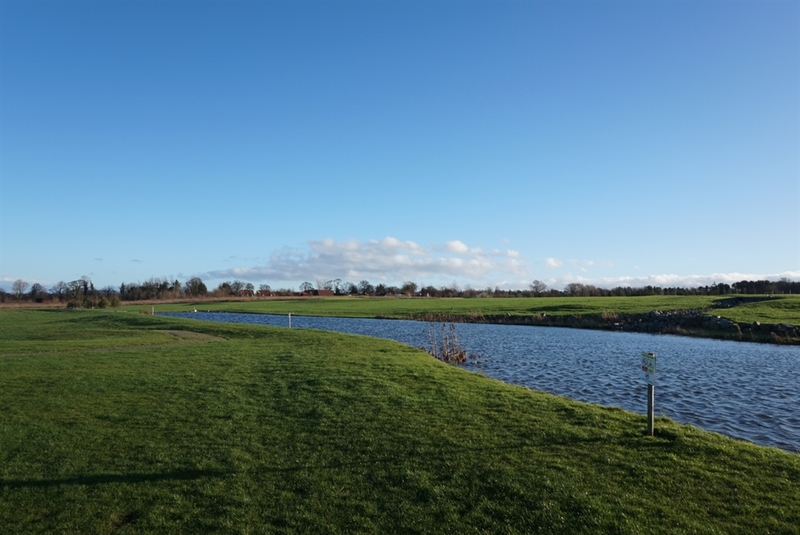 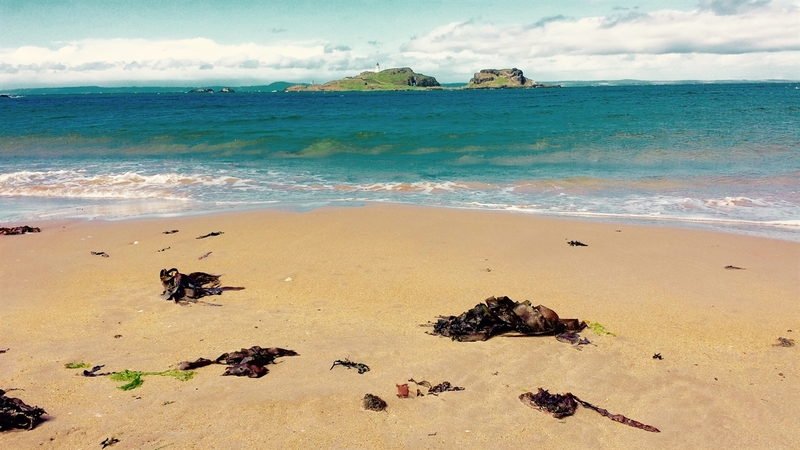 There is lots to do on the park for children and adults alike and with excellent transport and bus stops at the trance of the site you are not far from Edinburgh city centre and surrounding areas. 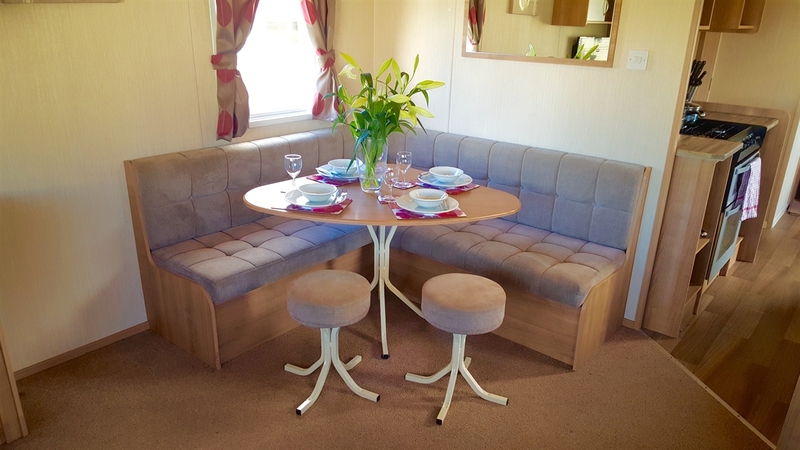 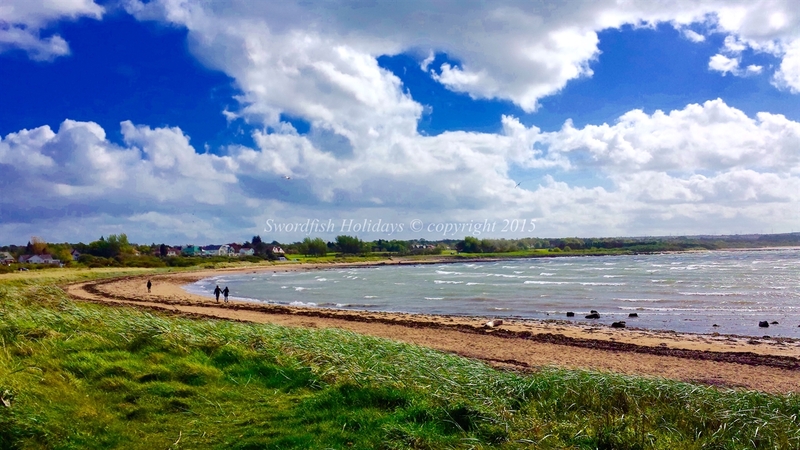 Please visit out new website www.swordfishholidays.co.uk to see photos of the caravans, surrounding areas, avaibility and to book online. 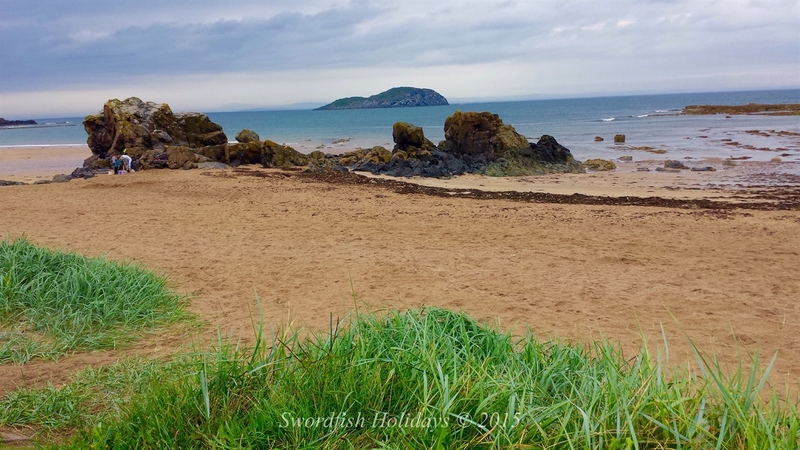 We also have a new Facebook page with all our detail, photos and customer reviews- Swordfishholidays .